Smarter Loans > Qualifying for a Mortgage in Canada and the U.S.
Buying a home is a major expense; for most consumers it is the largest financial investment they will make in a lifetime. People that paid for their homes with cash make up the minority of homeowners. Simply put, having ready money to purchase a home is an ideal situation but is out of reach for most people. The path to owning a home more commonly involves qualifying for a mortgage. In Canada, the 2016 census reported that close to 69 percent of its citizens were homeowners. Roughly 64% of Americans owned homes in the last quarter of that year. Most Canadian and U.S. home buyers financed their purchases with a mortgage, the primary means of securing a home loan. Preparation is crucial for getting approved for a mortgage. Everything runs much more smoothly when time is taken to get ready before making a mortgage application. Learning as much as possible about mortgages beforehand is priceless, especially for first-time buyers. The mortgage financing process, terminology, and what to expect can be overwhelming without advance warning. One of the first steps consumers should take is an honest look at the state of their finances. Credit score and current financial responsibilities are two major factors on a mortgage application. In Canada, the borrower’s gross debt (the amount of total household expenses) must be lower than 39% to qualify for a mortgage. All mortgage hopefuls should clean up any bad credit and reduce debt prior to approaching a lender as it increases the chance of a yes to the mortgage request. Homeowners can save time by gathering documentation that will be required. 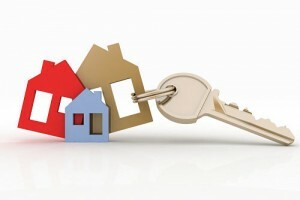 Generally, mortgage lenders in Canada and the United States ask for some of the same documents. Among these are proof of stable income, up to 5 years of tax returns, and statements. Money in the bank is a staple for new homeowners. It will be needed for a down payment on the home, fees associated with the application, and/or a financial safety net to ensure payments can be made in the event of a financial crisis. Advance preparation uncovers useful information that can affect how much the buyer can spend before getting into too much debt. One way to get a feel for the deal is by meeting with a lender by phone or in person to crunch the numbers. Another popular tool is a mortgage calculator. Mortgage calculators are online tools provided by lenders, real estate companies, and finance-based websites to give buyers insight into how much they can afford to borrow. They work by calculating information provided and returning results based on the data. Users enter the cost of the home, how much of a down payment they can make and additional information such as the home’s location. The results that are returned by the calculator include breakdown of the mortgage payment as well as payment schedule (also known as amortization), costs, and other details. The majority of calculators also preview mortgage rates from various lenders based on the buyers’ information. Below are some keys to using a mortgage calculator effectively. If the amount of the down payment is less than 25% (Canada) or 20% (U.S.), mortgage insurance is required to protect the lender in the event the buyer stops making payments. Many mortgage calculators include insurance premiums when they display results from a query. If not, the lender will insert the monthly premium into the cost of the mortgage payment. New Canadian residents or those who haven’t obtained residency yet are required to make a down payment of 35 percent of the price of the home plus an insurance policy. Applicants whose stable income is more difficult to verify must also meet these requirements. Closing costs of about 1.5% of the price of the home should be factored into any mortgage calculation. If they are not factored automatically, the buyer should add this cost to an estimate of what they will need to close. If a mortgage calculator indicates that the buyer cannot afford the mortgage, it can be cleared out and the user is allowed to input updated information (like a less expensive home price or larger down payment) to get more compatible results. The most important point about mortgage calculators is that they are simplified tools that offer courtesy estimations to potential purchasers. 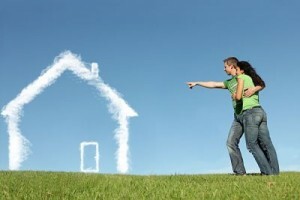 Home buyers must never assume that the results are exactly what they will pay for their home loan payment. 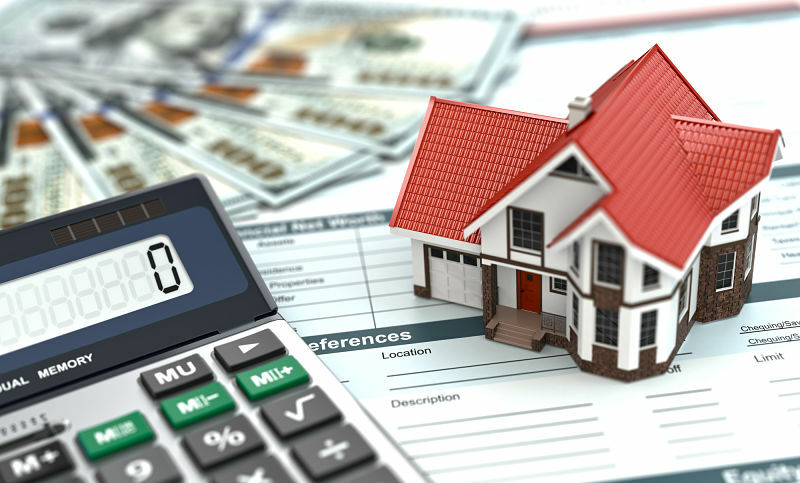 No lender is required to abide by terms that match the results of a mortgage calculator; borrowers should use the outcome for general information only. Qualifying for a mortgage in Canada and the United States can largely depend on the type of home loan. 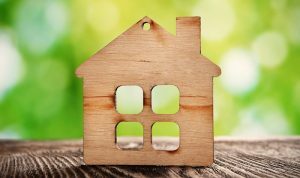 Although mortgages are basically loans to purchase a home or other real estate, they do come in a wide variety of shapes and sizes to meet the needs of a financially diverse community of applicants. Short term mortgages can mean making payments for as little as five years or sometimes less. They are ideal for people who want the flexibility to either renew their mortgage or change the terms if their circumstances or market rates change. Open loans are designed for people who expect to sell or repay their loan fairly quickly. They come with higher interest rates but allow the loan to be paid off early without penalty. Fixed rate mortgages keep the same interest rate and monthly payment over the life of the loan. Interest on an adjustable rate mortgage fluctuates with the market, causing payments to rise and fall. Conventional mortgages require a 20 percent or more down payment. Amortization time is longer and interest rates can be lower. The choice of the kind of loan depends on the lifestyle and financial status of the borrower. Another factor is whether the mortgage is assumable or transferrable across Canadian provincial borders. Since assuming a mortgage means someone else will make the monthly payments, almost every lender will require the new buyer to qualify before assuming the home loan. Realtors, brokers, and lenders suggest that people get pre-approved for a mortgage before looking at homes. This is a great idea for both them and buyers. A pre-approval saves realtors and lenders unnecessary time and expense spent showing houses and performing other application processes. The borrowers are saved the pain of falling in love with a home that they have little of no chance of owning. A pre-approval letter can also influence the seller to choose one buyer over another if there are several offers on the table. The pre-approval means that the buyer will most likely qualify for a mortgage subject to final approval. Buyers are asked for income, credit score, and personal financials. If pre-approved, a letter is drafted which states the amount, interest rate, and specified time in which the pre-approval is guaranteed. The interest rate on a pre-approval does not change during this time period, regardless of any market see-saws. Qualifying for a mortgage in Canada and the U.S. is easier when the buyer prepares for the commitment. The benefits of this strategy include decreased risk of making uninformed choices, lower chance of running into adverse surprises, and applying only for an individualized mortgage that serves and champions all parties involved.